The Lawrence County Home for the Aged, also known as the poor house or poor farm opened it's doors in 1926 to house the county’s mentally ill, severely destitute, and elderly residents that didn’t have any known family. 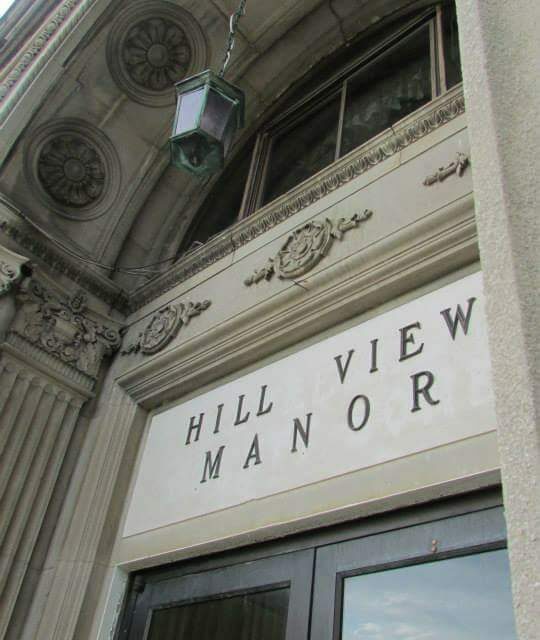 Hill View Manor closed it’s doors in 2004 - although it seems to sit quietly at the top of the grassy hill above Route 65, evidence of its history remains active. Take a tour, join in on public investigations or book a private investigation - you never know who you will meet inside.